Hitchin' Post Cafe is hosting April Business After Hours. 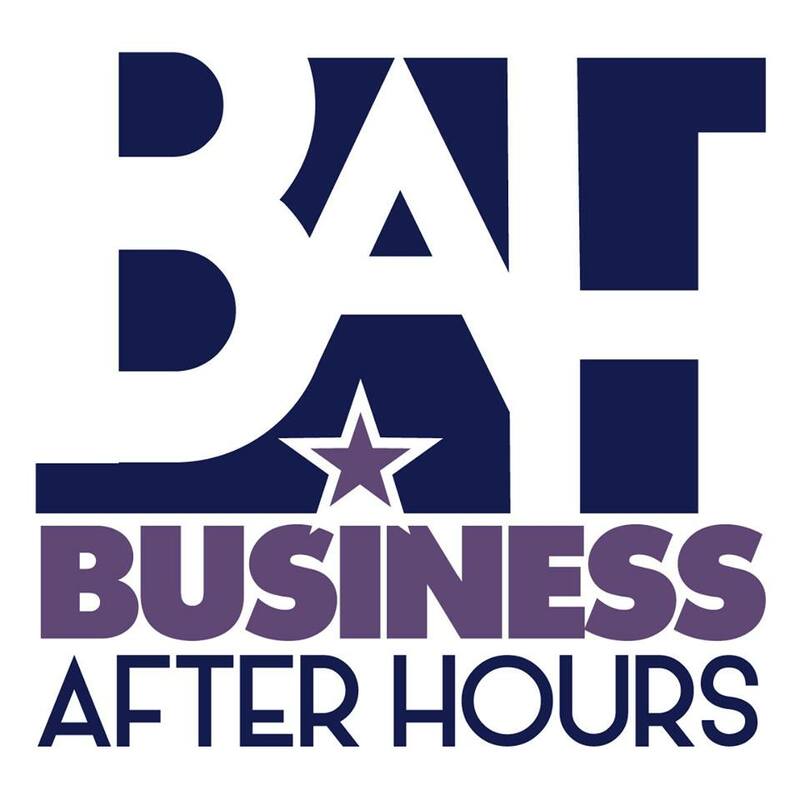 It will be held Tuseday, April 23, 2019 from 5:00-7:00 PM at 34 4th St N.
Business After Hours is the premiere networking event for business professionals in the Columbus and Stillwater County area. It is held once a month. This time frame gives you the opportunity to discuss and share ideas while learning about other local businesses. It is a relationship-building experience held in a relaxed setting that benefits you and your company through added contacts and resources. Stay for 20 minutes or enjoy the full event. Get out there! Give people the chance to get to know you so they will want to do business with you. Support Columbus and Stillwater County businesses and support your Stillwater County Chamber. This months will be hosted by Hitchin' Post Cafe! Stop by to see & meet people of Stillwater County, what Hitchin' Post Cafe has to offer, who works there, their office & location & mingle and network! Attend 3 BAH to get an entry into June's grand prize drawing of $500!